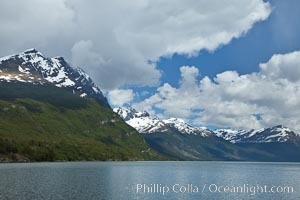 Lago Roca in Tierra del Fuego National Park, Argentina. Lago Roca Photo. 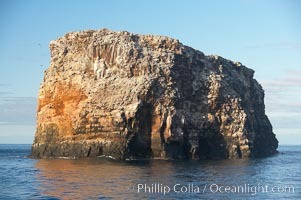 Roca Redonda (round rock), a lonely island formed from volcanic forces, in the western part of the Galapagos archipelago. Lago Roca Picture. 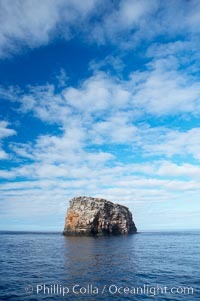 An inflatable boat full of adventurous divers heads towards Roca Redonda (round rock), a lonely island formed from volcanic forces, in the western part of the Galapagos archipelago. Stock Photography of Lago Roca. 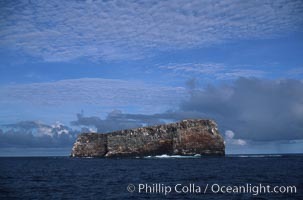 Roca Redonda (round rock), a lonely island formed from volcanic forces, in the western part of the Galapagos archipelago. Photograph of Lago Roca. 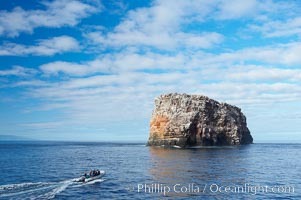 An inflatable boat full of adventurous divers heads towards Roca Redonda (round rock), a lonely island formed from volcanic forces, in the western part of the Galapagos archipelago. Lago Roca Photos. 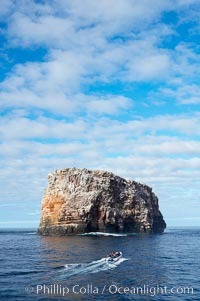 Roca Redonda (round rock), a lonely island formed from volcanic forces, in the western part of the Galapagos archipelago. Lago Roca Image. 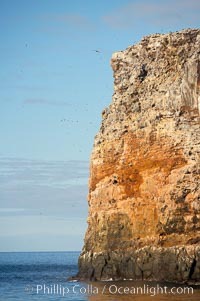 Roca Redonda, a small remote island in the Galapagos archipelago. Professional stock photos of Lago Roca.